NEST Answer Key 2019 - The National Institute of Science Education and Research, Bhubaneswar (NISER) will release the NEST 2019 answer key online by the second week of June 2019. The answer key of NEST 2019 will be released online soon after NEST 2019 is conducted. The NEST answer key 2019 will help candidates to cross check the answers they marked for the entrance test. On the NEST 2019 answer key candidates will be provided with the correct answer along with the answer they have marked for the examination. To check the answer key of NEST 2019 candidates must login to their candidates login accounts. Candidates must cross check their answers marked with the answers provided on the answer key of NEST 2019 and report any discrepancies in the answers to the organizing body. After the NEST answer key 2019 is released the final result will be released on June 17, 2019. NEST 2019 will be conducted based on the marks scored by candidates in the entrance test. The National Entrance Screening Test will be conducted on June 1, 2019. Read more to check the procedure to check the answer key of NEST 2019 along with the previous years official question papers and answer keys. 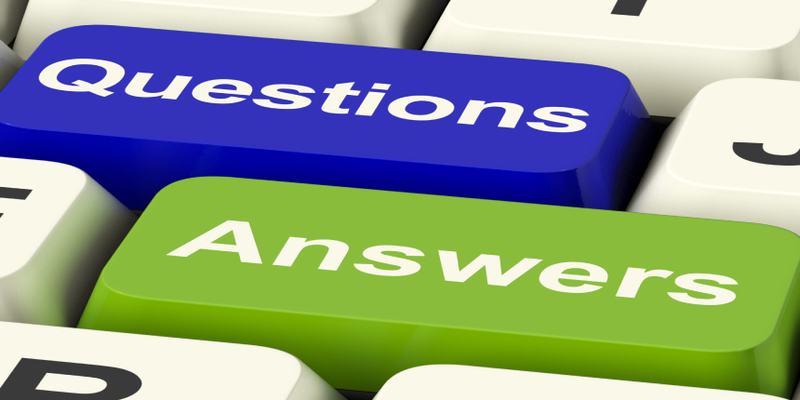 After completing the login process candidates will be able to check the answer key along with the questions. The answer Key of NEST 2019 will contain the questions along with the answers marked by candidates and the correct answers for each question. The NEST answer key 2019 will contain the answers to both the sets of Question papers. Candidates must make sure to verify the Question Paper set while crosschecking the NEST 2019 answer key. Candidates will be given an opportunity to challenge the answers they find wrong. In case there are answers which candidates feel are marked wrong they can raise their queries on the official mail link which will be updated when the NEST answer key 2019 is released. After receiving all the challenges (if any) the institute will release the final answer key following which the results of NEST 2019 will be released.